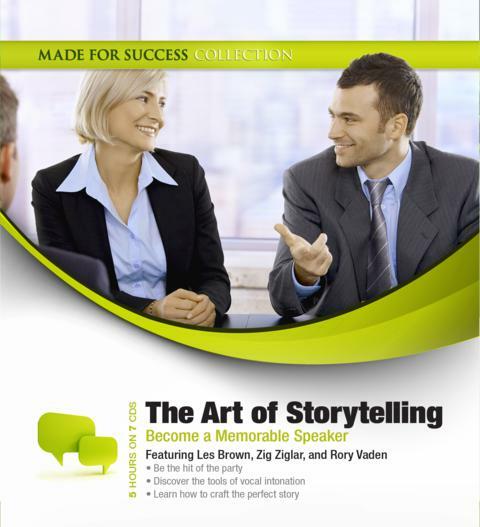 This audio collection from leading experts is designed to help you craft the perfect story for your needs. Not only will you learn how to tell the story, using your body and vocal intonations, but you will also discover why stories are relevant to any personal or professional setting. By adding storytelling techniques to your repertoire of skill-sets, you will capture the attention of your audience and increase the recall of your ideas. And if your work routine includes the need for persuasion—whether it is with clients, co-workers, volunteers, or management—the tools in this audio series will help others see your point of view in a clear and memorable way.